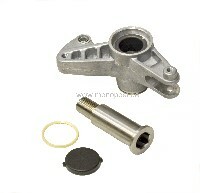 Tensioner for ribbed belt W124 multi-valve diesel. 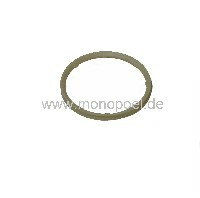 We recommend to replace the belt drive components as a whole, due to the reason that the individual parts perish collectively. 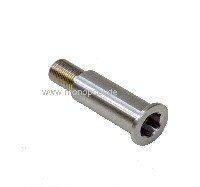 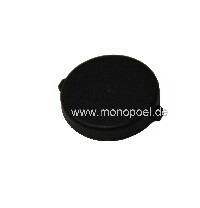 The assembly of single new parts with nagged used parts does not provide a long-lasting solution.